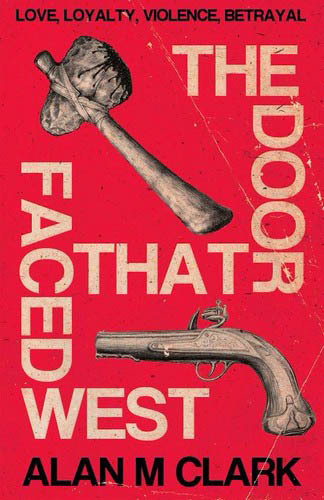 A friend suggested I make a book trailer for my new novel—The Door That Faced West, released by Lazy Fascist Press—using my illustrations that appear in the book. I used imovie and it came out pretty well. Click on this link to view the trailer. If the film doesn’t appear right away, wait just a moment–it will be there. This entry was posted on March 24, 2014 by alanmclark. It was filed under Alan M. Clark and was tagged with alan clark, Alan M. Clark, Eraserhead Press, historical fiction, horror, ifd publishing, Lazy Fascist Press, micajah harp, micajah harpe, the door that faced west, wiley harp, wiley harpe.